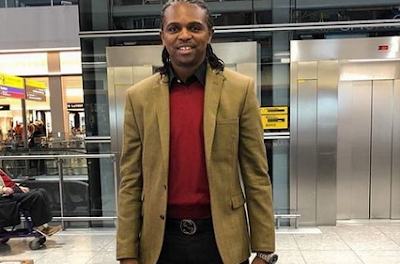 Russian police on Monday detained two baggage handlers at a Moscow airport on suspicion of taking cash worth $11,000 from former Nigerian skipper Nwankwo Kanu’s check-in luggage as he flew from London to the World Cup host country. Consequently, they have returned the money to the owner. The former striker in a chat confirmed that the stolen money had been returned. “Yes it’s true that the money was stolen from me, but I can confirm to you right now that I have my money with me and I’m grateful to the security agencies for helping to recover it back,” he told told AOIFootball.com.